(Charlotte, NC – August 21, 2018) America’s ToothFairy is pleased to announce that Ann Bruck, U.S. Professional Services and Industry Relations Manager for 3M Oral Care, has been named Chairman of the Board of Directors for the next fiscal year. The position was previously held by James Ingebrand, former Vice President and General Manager of 3M Oral Care, who recently retired. Since joining 3M Oral Care in 2008, Ann has served in various training and leadership capacities including Global Training Development Manager and Global Professional Services/Education Manager. Before joining 3M, Ann delivered clinical patient care as a registered dental hygienist and trained the next generation of dental professionals as a lecturer and clinical instructor at the UCLA School of Dentistry. 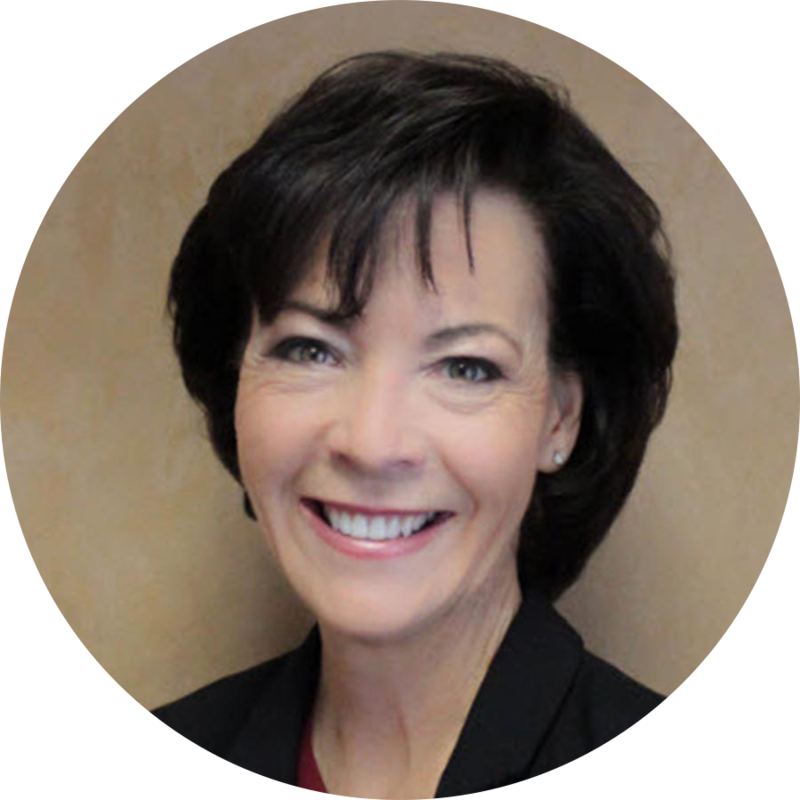 Ann is a member of the American Dental Educators Association (ADEA) and the American Dental Hygienists Association (ADHA) and serves on the Board of the American Dental Association (ADA) Foundation. Board leaders who continue to serve in the coming year include Paul Guggenheim, Vice Chair, and Paul Mondock, Treasurer, as well as Tegwyn Brickhouse, DDS, PhD, Gordon Christensen, DDS, MSD, PhD, Thomas Engels, Roger George, Greg Sheehan, and Cherilyn Sheets, DDS. As a resource provider, America’s ToothFairy increases access to oral health care by supporting non-profit clinics and community partners delivering education, prevention, and treatment services for underserved children. Since its inception in 2006, America’s ToothFairy has distributed more than $18 million in donated products, educational materials, and financial grants to improve oral health outcomes for children and youth in need. For more information, visit www.AmericasToothFairy.org.